The SOuL Searchers team set up an experiment during their parapsychology course. Two seances took place to monitor orb or light anomaly activity. One group holding hands, the other was not. There appear to be differences between the two groups. 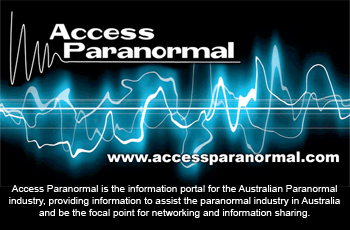 Our team acknowledges that most orbs are caused from natural causes but some require more investigation.